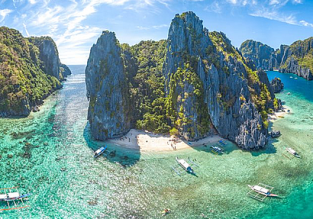 Cheap flights from Germany to the Philippines, Malaysia or Thailand from only €361! Peak Season trip to Thailand! 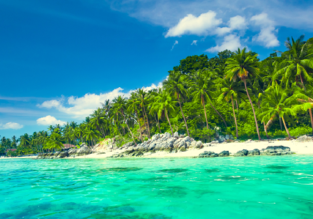 Bangkok, Phuket, Koh Samui, Krabi and Chiang Mai in one trip from Germany for only €399! PEAK SEASON! 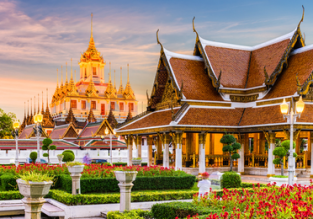 Cheap non-stop flights from Dusseldorf to Bangkok from only €299! New Year & High season! 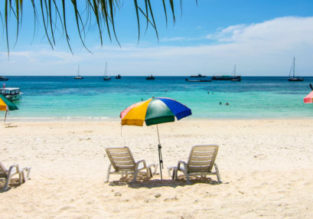 5* Etihad Airways flights from German cities to Bangkok or Phuket from only €411! 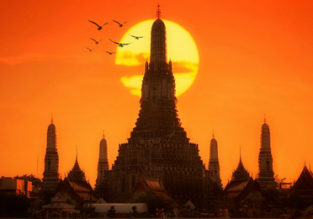 Discover Thailand! 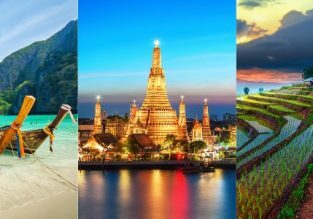 Phuket, Krabi, Chiang Mai and Bangkok in one trip from Germany for €380!